A spirit of forgiveness and an attitude of love and compassion toward those who may have wronged us is of the very essence of the gospel of Jesus Christ. Each of us has need of this spirit. The whole world has need of it. The Lord taught it. He exemplified it as none other has exemplified it. We all want—and desperately need—forgiveness in our own lives. But do we extend it as freely as we should to others? I like to think of myself as pretty forgiving, but a situation arose recently that has me pondering how far-reaching forgiveness for others really is (and needs to be). In this instance, I felt that the actions of another person were putting me in the middle of an uncomfortable, no-win situation. And I have been upset at the heartache caused by these choices. I have struggled to overcome these feelings of frustrations and find peace as I navigate this delicate issue. But as I spoke with my husband about it, I realized that forgiveness is the answer and that the attributes of the Savior—unconditional love, compassion, mercy and not judging—help us in our quest to truly forgive. The doctrine is clear. We all depend on the Savior; none of us can be saved without Him. Christ’s Atonement is infinite and eternal. Forgiveness for our sins comes with conditions. We must repent, and we must be willing to forgive others. The Apostle Paul, in his letter to the Romans, said that those who pass judgment on others are “inexcusable.” The moment we judge someone else, he explained, we condemn ourselves, for none is without sin. 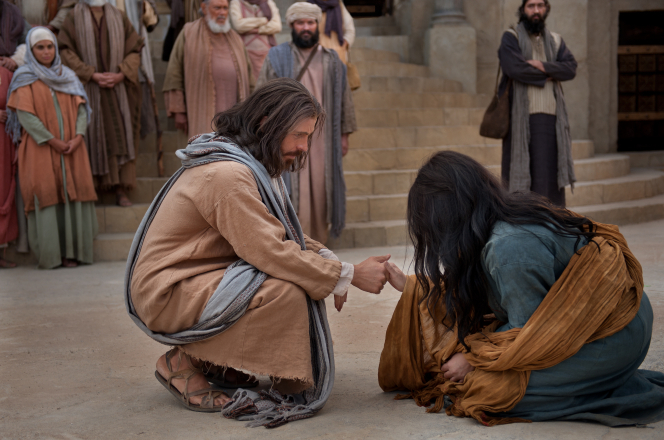 Refusing to forgive is a grievous sin—one the Savior warned against. Christ’s love was so pure that he gave his life for us: “Greater love hath no man than this, that a man lay down his life for his friends.” (John 15:13.) But there was another gift he bestowed while he was on the cross, a gift that further measured the magnitude of his great love: he forgave, and asked his Father to forgive, those who persecuted and crucified him. Was this act of forgiveness less difficult than sacrificing his mortal life? Was it less a test of his love? I do not know the answer. But I have felt that the ultimate form of love for God and men is forgiveness. Forgiving ourselves and others is not easy. In fact, for most of us it requires a major change in our attitude and way of thinking—even a change of heart. But there is good news. This “mighty change” of heart is exactly what the gospel of Jesus Christ is designed to bring into our lives. When our hearts are filled with the love of God, something good and pure happens to us. … The more we allow the love of God to govern our minds and emotions—the more we allow our love for our Heavenly Father to swell within our hearts—the easier it is to love others with the pure love of Christ. As we open our hearts to the glowing dawn of the love of God, the darkness and cold of animosity and envy will eventually fade. … There is enough heartache and sorrow in this life without our adding to it through our own stubbornness, bitterness, and resentment. The people around us are not perfect. People do things that annoy, disappoint, and anger. In this mortal life it will always be that way. Paul speaks of “the weak and beggarly elements” of our lives. (See Galatians 4:9.) Is there anything more weak or beggarly than the disposition to wear out one’s life in an unending round of bitter thoughts and scheming gestures toward those who may have affronted us? Forgiving others allows us to remove the albatross from around our necks and swim to the safety of the Savior’s love. If we don’t, we will allow ourselves to drown in the sea of bitterness, weighed down by the grudges we carry. When we forgive, we free up our own energy so that it can be used in more meaningful pursuits. Of course … mercy cannot rob justice. Bishop [Christopher] Williams addressed this concept so well when he said, “Forgiveness is a source of power. But it does not relieve us of consequences.” When tragedy strikes, we should not respond by seeking personal revenge but rather let justice take its course and then let go. It is not easy to let go and empty our hearts of festering resentment. The Savior has offered to all of us a precious peace through His Atonement, but this can come only as we are willing to cast out negative feelings of anger, spite, or revenge. For all of us who forgive “those who trespass against us,” even those who have committed serious crimes, the Atonement brings a measure of peace and comfort. I had made a trip to Cyprus (the Greek island in the Mediterranean) ten years after finishing a job tour there. 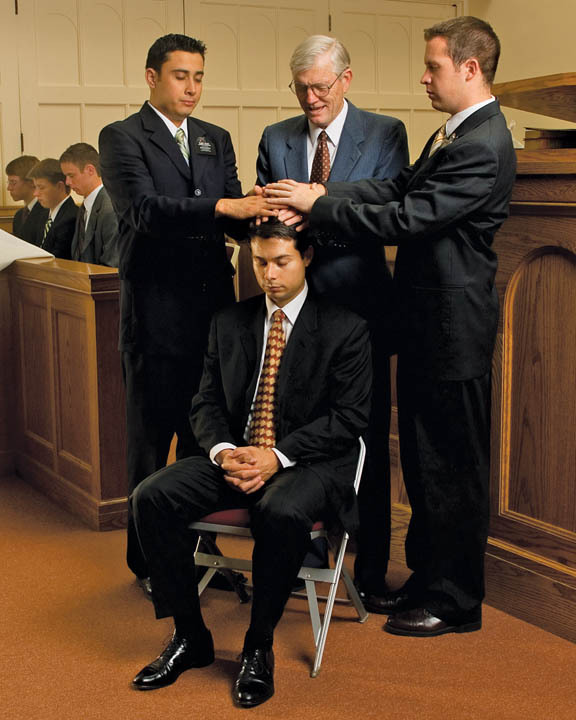 A sister in our branch approached me and thanked me for making it possible for her to go to the temple to take out her endowments and make higher covenants with the Lord. I wondered what I had done. I didn’t remember doing such a great service. It turned out that during our years on the island she had asked me about forgiveness. There was someone who had injured her and she was trying to forgive him, but she just couldn’t bring herself to let him back into her life. I told her that forgiving someone does not necessary mean you need to bring that person back into full fellowship. Some people are dangerous and always will be, and you should, after letting go of your anger and grudges, stay as far away from that person as possible. This was a great relief for her. She had misunderstood this fact about forgiveness. She now realized she had already done her part and was free to move ahead spiritually. 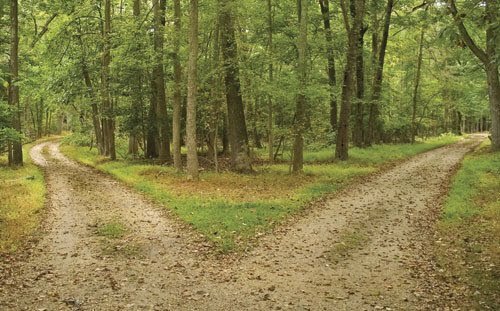 As we turn to the Lord for guidance, He can help us determine which actions we should—or should not— take as we seek to move on and forgive others. In much of today’s popular culture, the virtues of forgiveness and kindness are belittled, while ridicule, anger, and harsh criticism are encouraged. If we are not careful, we can fall prey to these habits within our own homes and families and soon find ourselves criticizing our spouse, our children, our extended family members. Let us not hurt the ones we love the most by selfish criticism! In our families, small arguments and petty criticisms, if allowed to go unchecked, can poison relationships and escalate into estrangements, even abuse and divorce. Instead, just like we learned with the poisonous venom, we must “make full haste” to reduce arguments, eliminate ridicule, do away with criticism, and remove resentment and anger. We cannot afford to let such dangerous passions ruminate—not even one day. Forgiveness allows us to find healing, happiness and peace in all the situations in our lives—and with all the people in our lives. It is through the love of God that we will find it.